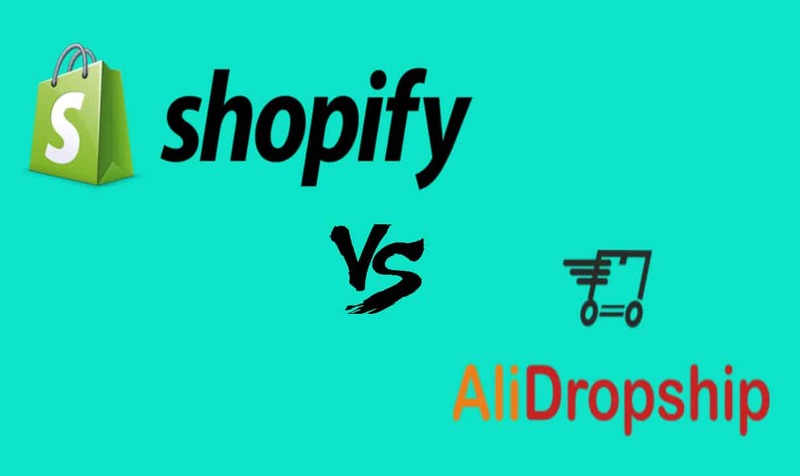 Shopify vs Alidropship:which is good for your Dropshipping business? Shopify vs Alidropship: which is good for your Dropshipping business? 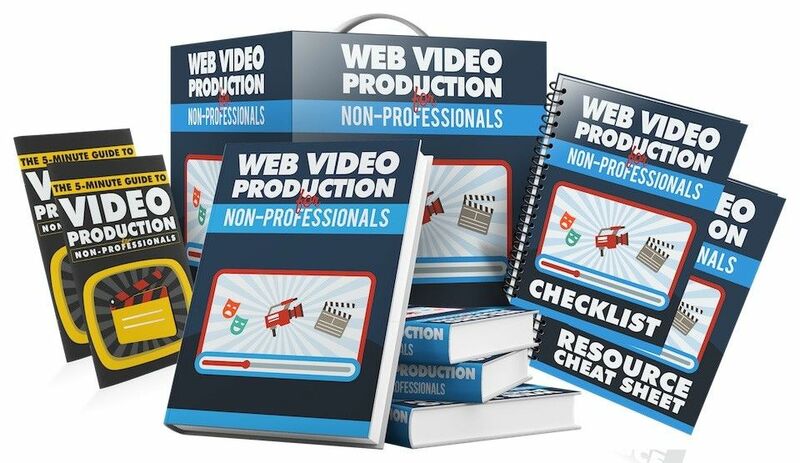 Are you willing to know the more ways to make online money much easier. Yeah, course you can do this by creating the dropshipping stores for selling products online. What does actually dropshipping means? Dropshipping is nothing but e-commerce solution i.e supply chain management. Here the store does not keep any product when the store sells a product it gets the products from the third party and directly shipped to the customers. The person who owns the store never sees the product. Coming to the point, when you decided to open-ecommerce store remember there a few which hits the ground to achieve success. Among them shopify and Alidropship stood in front. Both of them really works best. Here I am going to list you the features, pros and cons on using the shopify and Alidropship. Both of them are excellent in their functionalities. Shopify is a shopping cart platform where all that you can handle everything. You can add products, fulfill orders, track sales, and many more things. Where as the Alidropship is a WordPress plugin that allows you to import products from the AliExpress and needs to establish your website store. You can try 14 day – free trial with Shopify platform and then decide to prolong it or not. You can observe many aspects which fits your business growth with the Shopify. A professional built store with excellent theme designs. The most and user friendly interface to interact. Its uses SSL, the fast and secure layer for doing any payments. 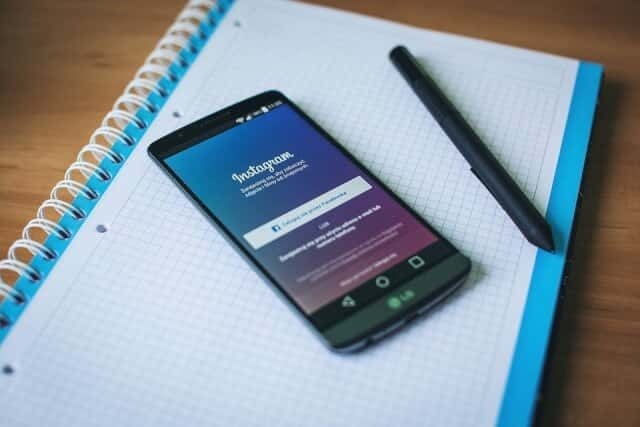 The major difference between those two is Shopify is made ready for you whereas the Alidropship you need to create your own website store for dropshipping. You can add many apps to Shopify for successful operation of the business like Oberlo. So that your budget will increase to maintain the Shopify store. I had reached another WordPress plugin which fits my budget rather than Shopify is Alidropship WordPress Plugin. As all of you aware that WordPress provides the plugin for free. Right from beginning the store with Alidropship I could to save money because you need to buy the plugin only one time and the hosting charges are yearly. You can choose your best hosting providers, no obligations with it. 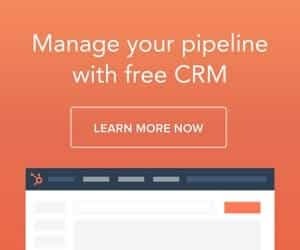 The biggest advantage is that no additional buying of the plugin as Alidropship includes all the required features such as Automation, Marketing, Customization and Managing. It search for the products automatically and imports them. It updates products information automatically and does pricing based on it. ePacket shipping, fulfills orders automatically. With the built in image editor and themes products can be customized very easily. You can gather email lists, enable discount coupons, SEO product tags automatically with Alidropship WordPress Plugin. You can look after live dashboard statistics and cash back system too. Cart Abandonment happens due to variety of reasons and you can recover with the mails with the Alidropship WordPress Plugin. You can encourage your customers and engage them directly for sales by importing product reviews from the AliExpress. You can be a 100% ownership of your dropshipping store on using the Alidropship. You will be the real business owner of the Alidropship store rather than Shopify store. Now let’s go through the web hosting services, payment gateways and more. On using the Shopify platform you need include all their plans in order to get hosting on their store. Whereas with Alidropship you can select your own web hosting provider. Here Alidropship web hosting offers you at very low cost i.e 48$ year and suitable to your Alidropship Plugin. Free SSL are provided with both the drop shipping platforms. Both of them supports the major payment gateways. With shopify credit cards process on its own whereas with Alidropship, it needs to be connected to the PayPal account until your next offer for payments. It offers the most popular payment gateways such as PayPal, Stripe, 2CO, PayU and others. With Shopify you can enjoy the varieties of themes and they are also very cost-effective. Whereas Alidropship themes are free to use and the Alidropship team is not much related to designing themes but release few add-ons with rich features only. With great pleasure, I prefer Alidropship plugin to create my dropshipping store. One thing is that I can be the 100% owner of my loving business unlike Shopify as it runs using the free WordPress Software. In a long run package you can save your money and well fits. You can pay only once no monthly plans or subscriptions for using. But still you need to pay payment gateway charges for processing which is quite common for every e-commerce platforms. Both of them comes up with responsive services.Both of them will update you with ongoing features and new releases too. No need to worry about the technical part as they do for you. They will respond to your questions and solve them. They provide a helpful content on their blog to go through. Both the eCommerce platforms are very much good enough to start dropshipping business. It’s your choice and depends on your budget. 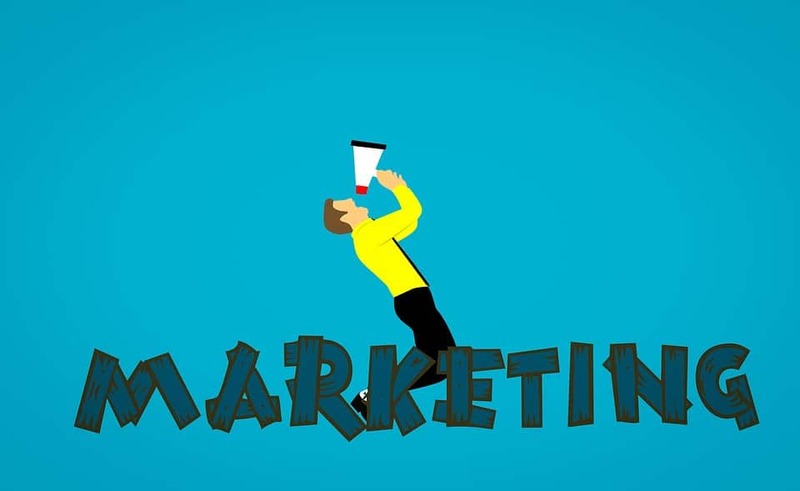 For every business, advertising is a must. With the Alidropship you can save your monthly fees as it provides the marketing for your products for free.